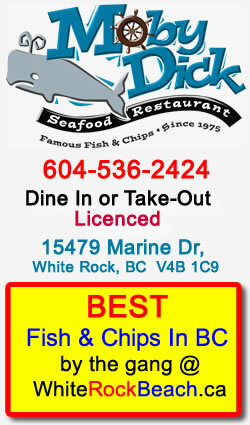 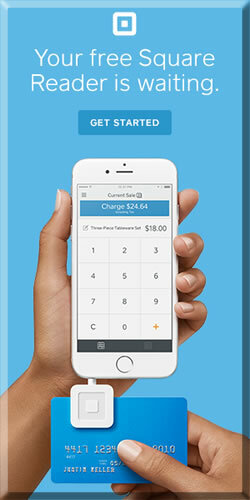 Please visit our many retailers located in White Rock and South Surrey. 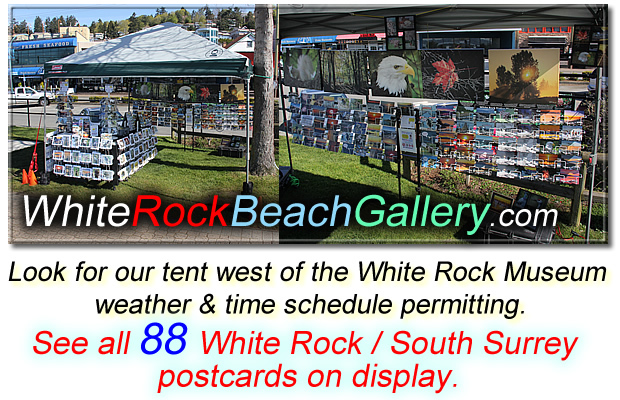 Our setup when in front of the White Rock Museum with no tent. 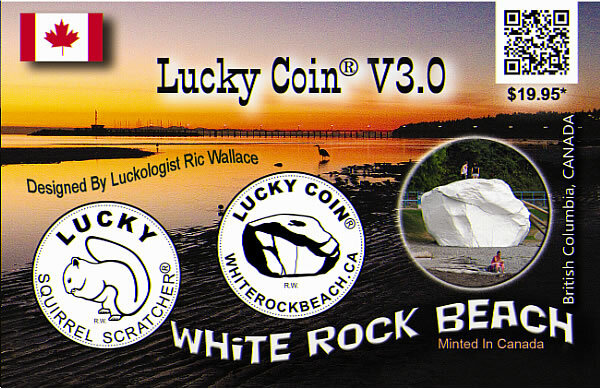 On the art side, Ric has designed three coins – including a White Rock Beach coin, three pins, postcards, greeting cards, magnets, annual reports, conceptual drawings, logos, and web and graphic design. 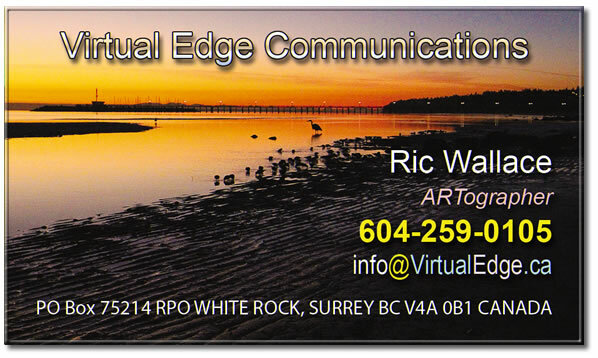 Being able to visualize the end result gives him the “Virtual Edge” over others, and so he chose Virtual Edge Communications as his company name. 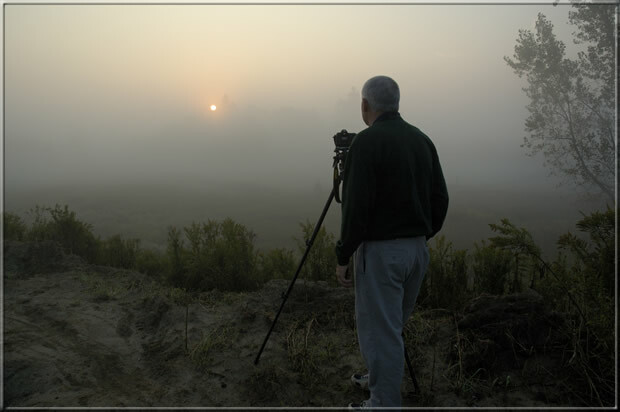 Back in 1995, Ric’s love of nature photography – and, in particular, wildlife – led him to create an entire line of photographs dedicated to white squirrels. 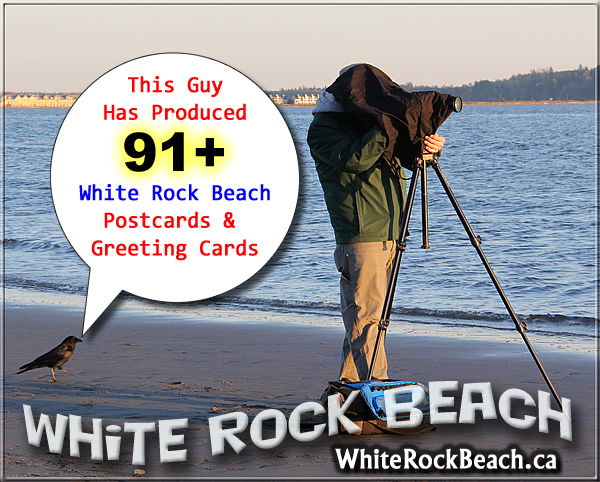 He marketed those images locally, but it was time to try online promotion. 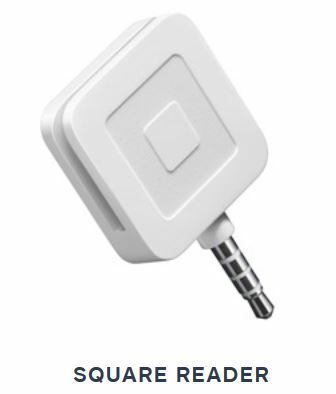 And so, it was the white squirrels that created a need for him to learn website design. 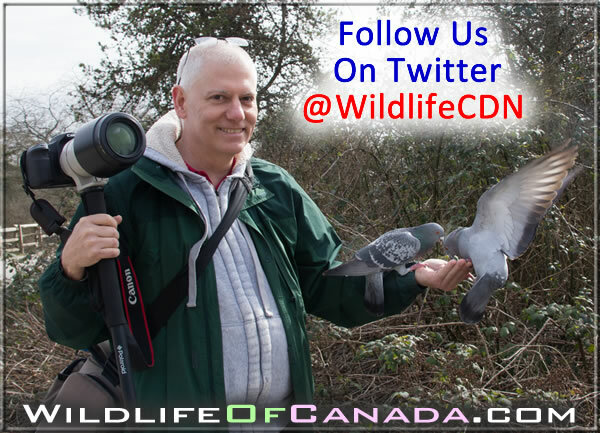 After 19 years, he is still actively promoting his white squirrel photographs. 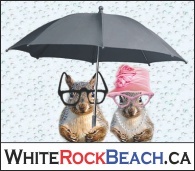 What he did for the white squirrels, he saw an opportunity for the “white rock” that gave this community its name. 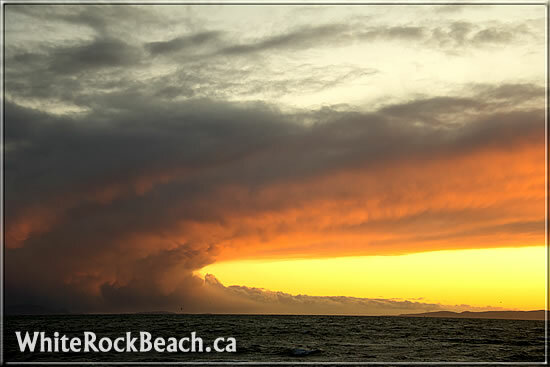 For more than three years, he’s maintained a popular website – WhiteRockBeach.ca – for promoting the White Rock beach area, as well as his locally produced images. 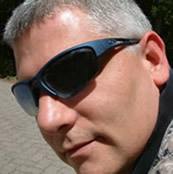 Three of his blogs/websites had over 1.25 million visitors in 2012 alone! 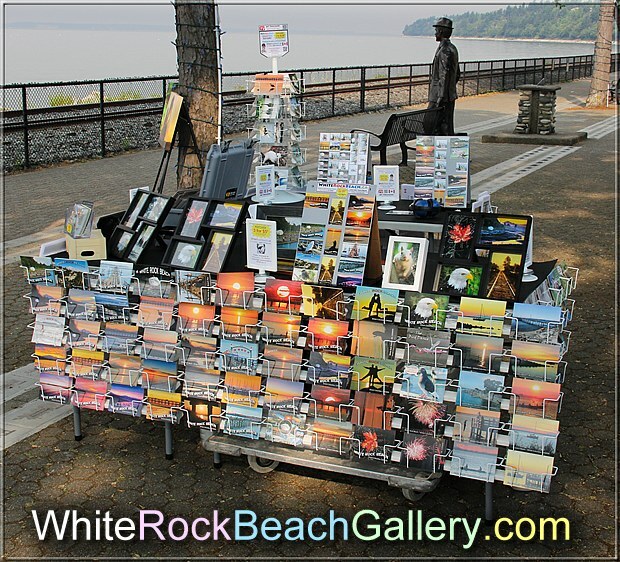 Retailers in the surrounding communities of Tsawwassen, Delta, and Langley have no desire to sell White Rock greeting cards and postcards, although they would eagerly sell Vancouver postcards. 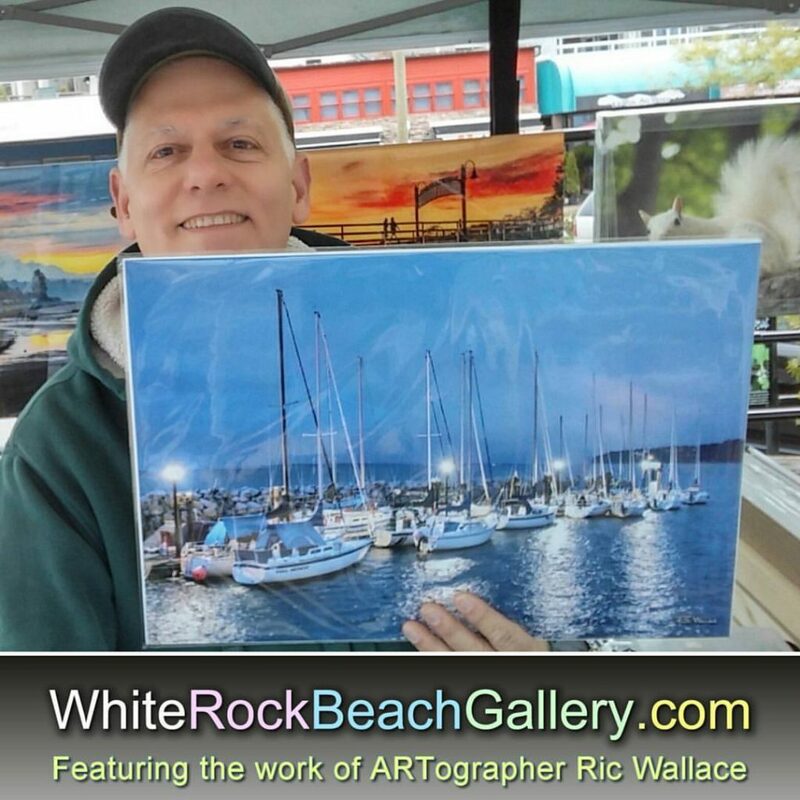 Realizing, for that reason, that the White Rock Beach products have a limited market, Ric expanded his love of nature and wildlife into the Wildlife of Canada series – an additional 41 images promoted in stores and online at WildlifeOfCanada.com. 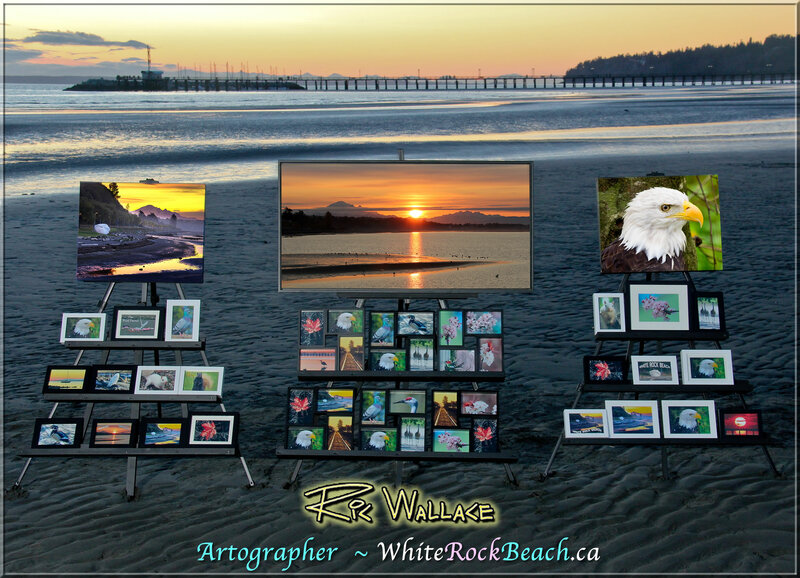 And the Wildlife of Canada series can be sold anywhere in Canada, unlike the White Rock Beach line of products. 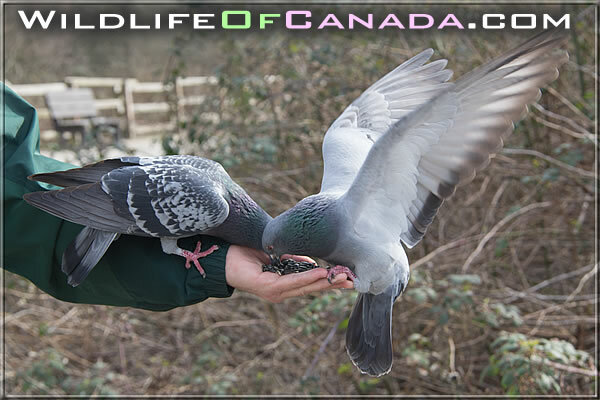 With a seemingly endless supply of images obtained on his travels across Canada to discover his new home on the west coast, you can expect Ric to introduce more images to Wildlife of Canada series. 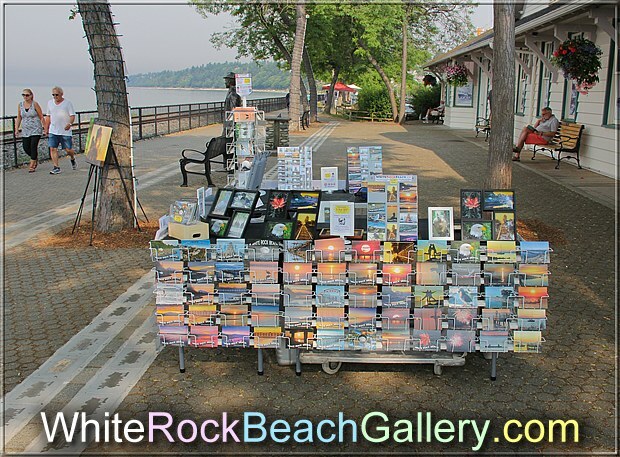 Ric’s White Rock/South Surrey and his Wildlife of Canada image series – are for sale as postcards and greeting cards at Save On Foods in Semiahmoo Mall (White Rock/South Surrey), as well as a few other British Columbia merchants.